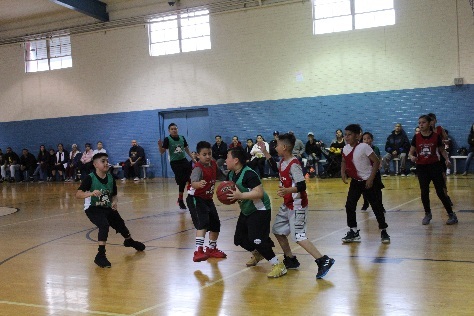 In case you missed it, the City Council recognized the following organization and individuals at their March 18, 2019 meeting. Officer Miranda was honored for receiving the William H. Spurgeon Award, the highest recognition presented to an adult in the Exploring Program. 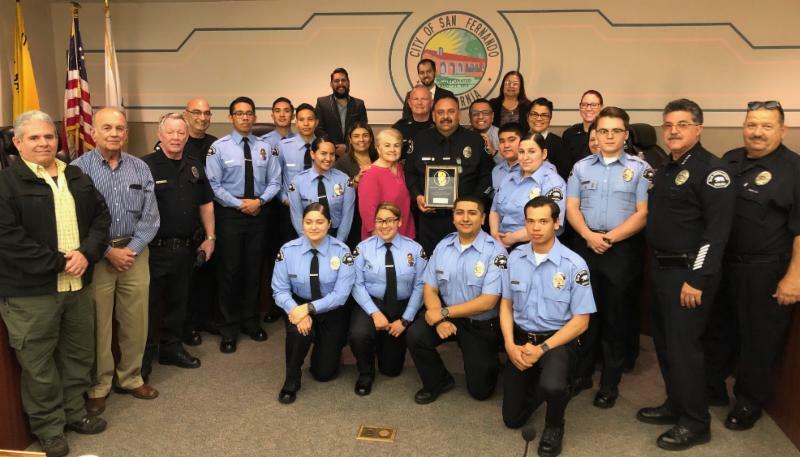 The San Fernando Police Explorers were recognized for their participation in the 21 st Annual Chandler Explorer Competition in January 2019. 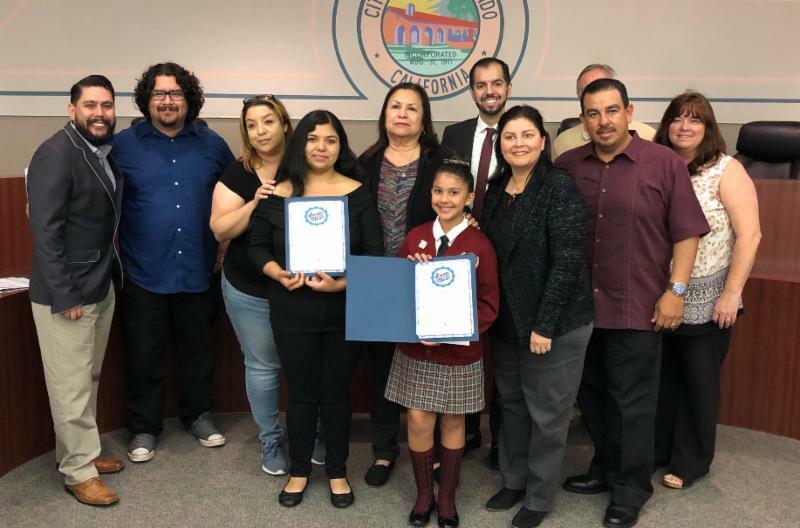 The San Fernando Education Commission honored two Students of Month for March 2019: Erica Ponce from Santa Rosa De Lima and Krystal Pacheco from Cesar Chavez Learning Academy technology Preparatory Academy. Congratulations Erica and Krystal! 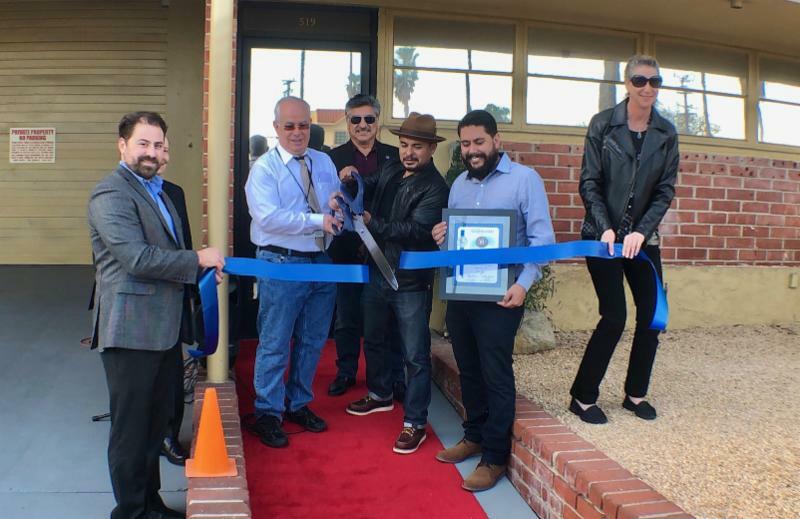 In March 2019, the City of San Fernando was honored to join a new business in celebrating their grand opening with a ribbon cutting ceremony. An exclusive media center offering a wide range of services to the creative community in a fun and funky historical building with state-of-the-art production, office, and post space. Join the City in welcoming Saint Claire Media Center to the City of San Fernando! At the March 18, 2019 City Council meeting, Metrolink staff provided a presentation regarding pedestrian safety and technology available to enhance safety at rail/pedestrian crossings. During the presentation, Metrolink included statistics related to number of incidents involving Metrolink trains in 2018, including San Fernando specific data. Councilmembers provided feedback regarding potential safety improvements, including safety signage at each gated crossing, quiet zones in the City, and functionality of the ticketing machine at the Sylmar station. Metrolink took note of the comments and will work with the City to address some of the issues. Following the City Council meeting, Metrolink staff advised that the Ticket Vending Machines (TVMs) availability/performance at the Sylmar/San Fernando Station was 97% for the period between March 5, 2018 and March 5, 2019 (the baseline systemwide is 95%). 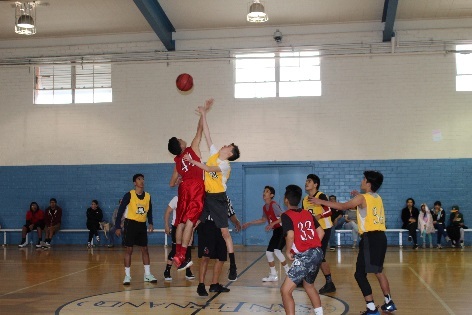 On May 21, 2019, the San Fernando Education Commission will hold its Fourth Annual Scholarship Awards Ceremony at Las Palmas Park. Over $5,000 in scholarships ranging from $250 to $1,000 will be presented to 11 students who live or attend school in San Fernando or are currently enrolled in a community college or four-year university. 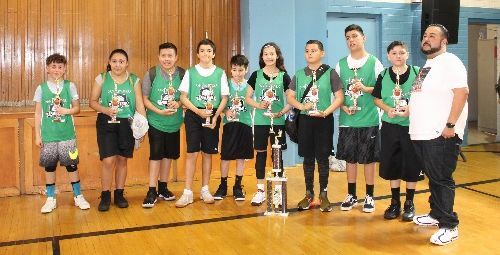 Special thanks to Vice Mayor Ballin who raised and/or donated funds via the California Latino Water Coalition Foundation and the Independent Cities Finance Authority. 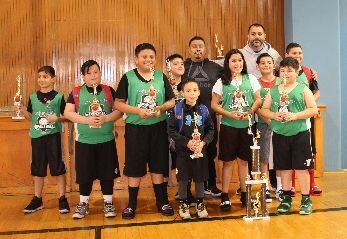 Both Mayor Fajardo and Vice Mayor Ballin also donated via their Community Investment Funds. 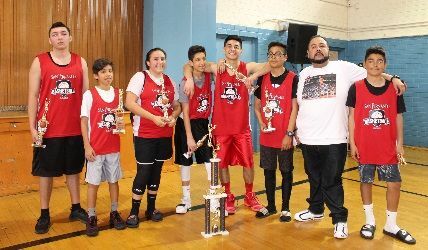 In addition, scholarship funds were provided by Republic Services Inc., Education Commission Chair Govea, and other private donors. Scholarships are given to honor the memory of Elias Rodriguez and Gabriel Fernandez. This year, a new category, Why Not You?, was included for students that may not have had traditional academic success in high school (below a 3.0 GPA) and plan to attend college. In 2020, as part of the full implementation of the Voting Solutions for All People initiative, Los Angeles County is implementing a new voting experience. The new model utilizes vote centers located throughout the County where voters can cast their ballot at any location over an 11-day voting period. Ensure vote center locations are accessible and convenient to voters. 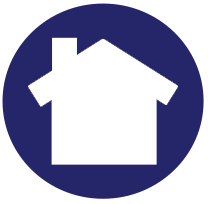 Gather and consider community input in vote center location selection. Educate the public about the new voter experience. Ensure the vote center implementation plan meets regulatory requirements. In late April 2019, the County will kick-off the second round of vote center community meetings. A complete list of dates, times and locations will be available soon. To view an interactive map of the locations that have been requested, or to check on the status of a proposed location, visit Los Angeles County Vote Center Sites. Those interested in suggesting a vote center location, may email vsap@rrcc.lacounty.gov. 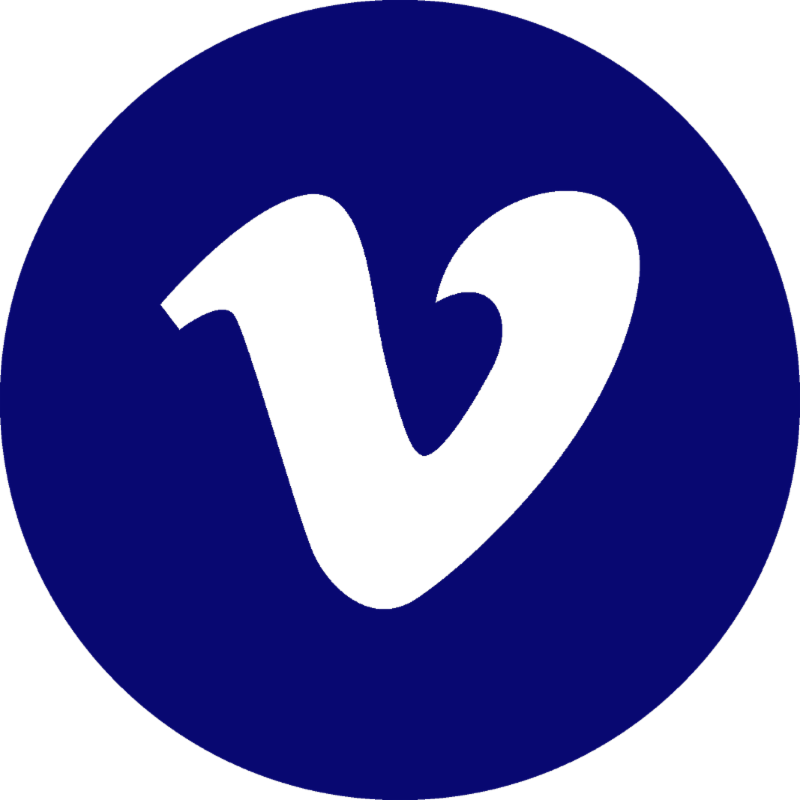 To learn more about VCPP, visit http://vsap.lavote.net/vote-center-placement-project/. Data provided below describes efforts in code enforcement and graffiti abatement for Fiscal Year 2018-2019 to date (July 2018 to February 2019). On March 4, 2019, the Commission swore in a new Commissioner, Hector Pacheco, Sr., a longtime resident of San Fernando and entrepreneur trained as an electrician and general contractor. 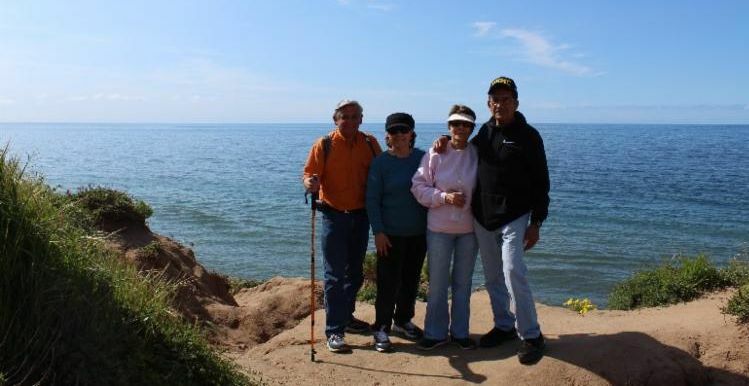 Mr. Pacheco has been an active member of the San Fernando community for the better part of his life. His technical knowledge and understanding of the local community will prove vital in his service as a Commissioner. 12940 Foothill Blvd, Unit A: Approved a request of a conditional use permit to allow for the on-site sale and consumption of beer and wine (Type 41) at a sit-down restaurant, Crazy Goody, within the C-2 Commercial Zone. 1203 N. Maclay Ave: Approved a request for approval of a conditional use permit and site plan review for the development of a 2,300 sq. ft. gas station in conjunction with a grocery store with limited sales of beer and wine and an ancillary 920 sq. ft. automatic enclosed carwash within the Maclay District of the San Fernando Corridors Specific Plan Zone (SP-5) on an 18,000 sq. ft. lot. 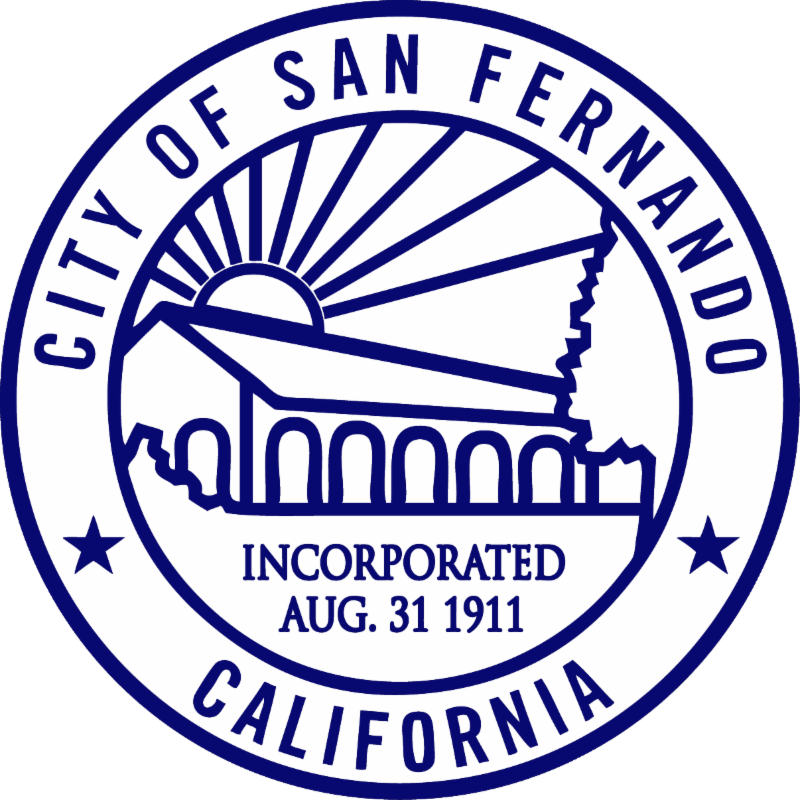 Citywide: Recommended to the City Council approval of a proposed Amendment of the San Fernando Municipal Code to update regulations and procedures related to wireless telecommunications facilities, most notably to regulate small “micro” cell sites. In March 2019, the Community Development Department welcomed three new Planning Interns to the team. Please join the City in welcoming them all! Currently a graduate student at California State University, Northridge earning his Master of Urban Planning degree. 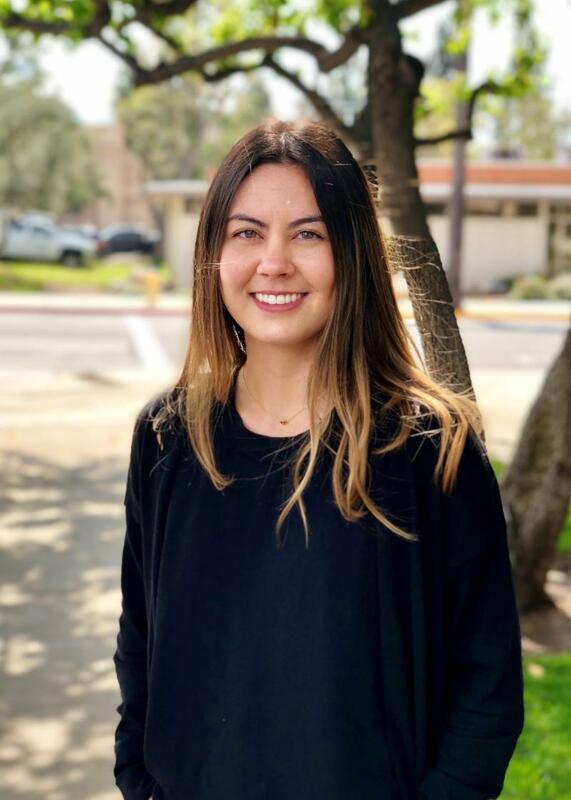 A resident of North Hills, Christian graduated from California State Universtiy, Monterey Bay with a Bachelor of Arts degree in Human Communication. 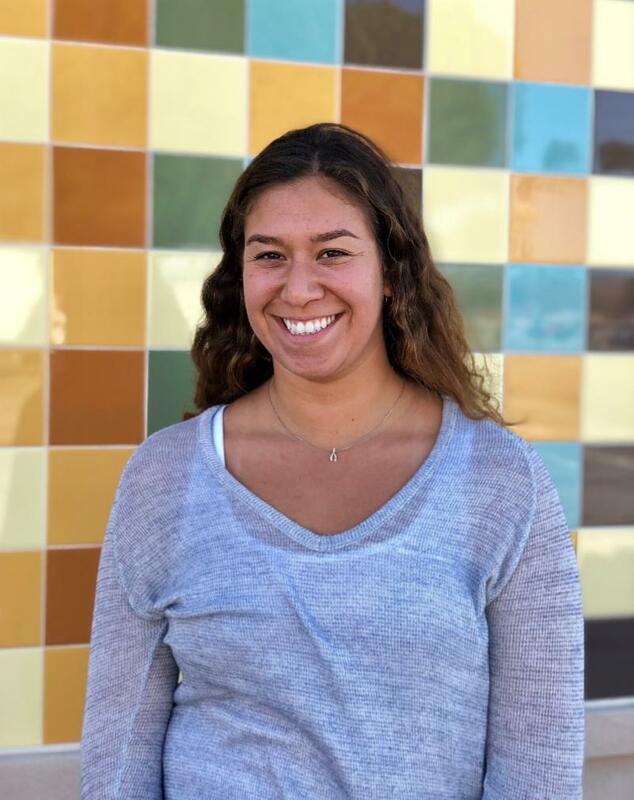 A Santa Clarita resident, is currently an undergraduate student at California State University, Northridge earning a Bachelor of Arts degree in Urban Studies and Planning. 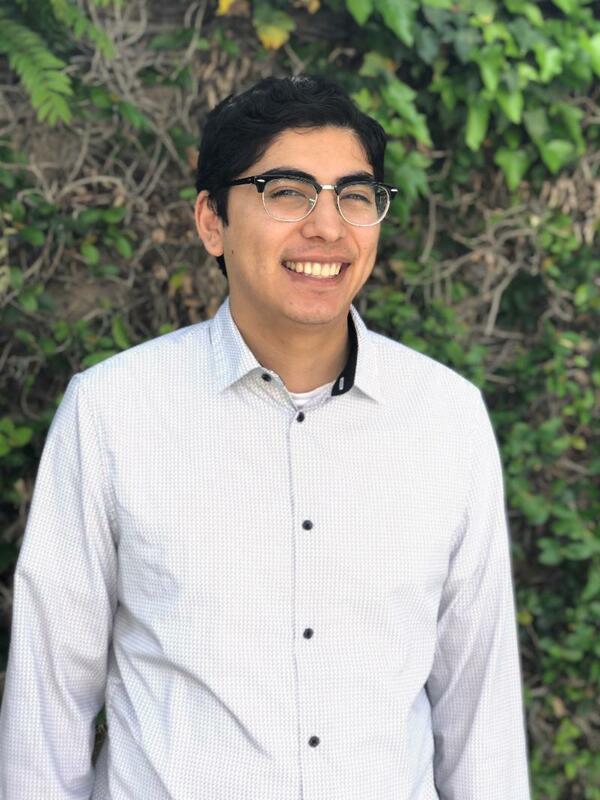 A Santa Clarita resident, is currently an undergraduate student at University of Southern California earning a Bachelor of Science, Urban Planning and Development degree. Tamara is a four-year student athlete on the USC women’s swim and dive team. 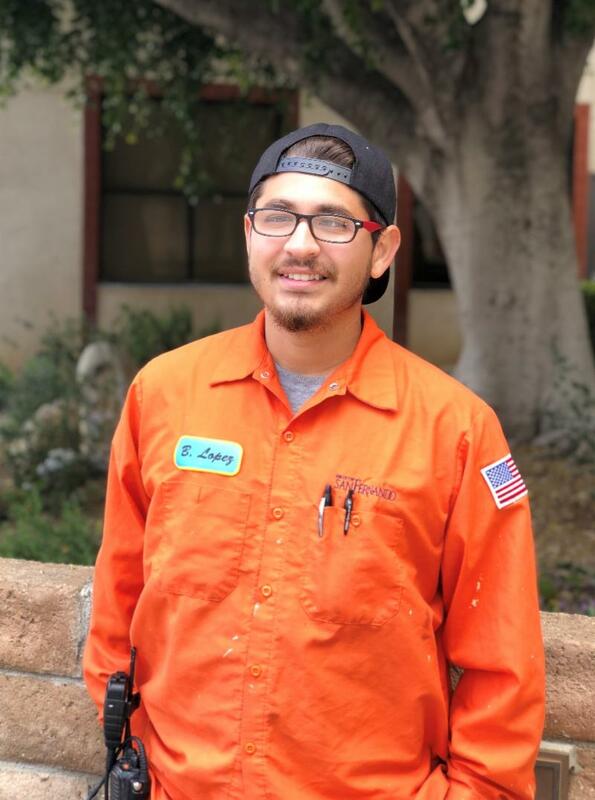 The Community Development Department welcomes Brandon Lopez, who now serves as the City’s first response to eliminating graffiti on public property throughout San Fernando. Prior to his new role, Brandon joined the City’s Public Works Department Operations Divisions in 2018 as a Maintenance Helper. We’re lucky to have Brandon join our team! May 9, 2019: Proposed Budget Book to be Distributed to City Council and Post to City's website for public review. 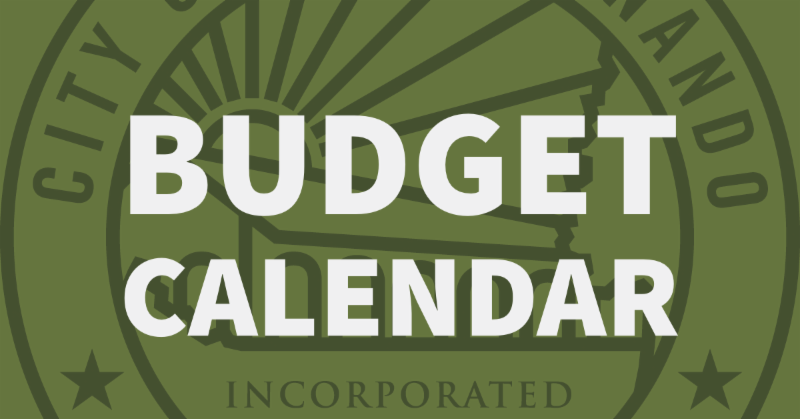 May 13, 2019: City Council Meeting; Budget Study Session. 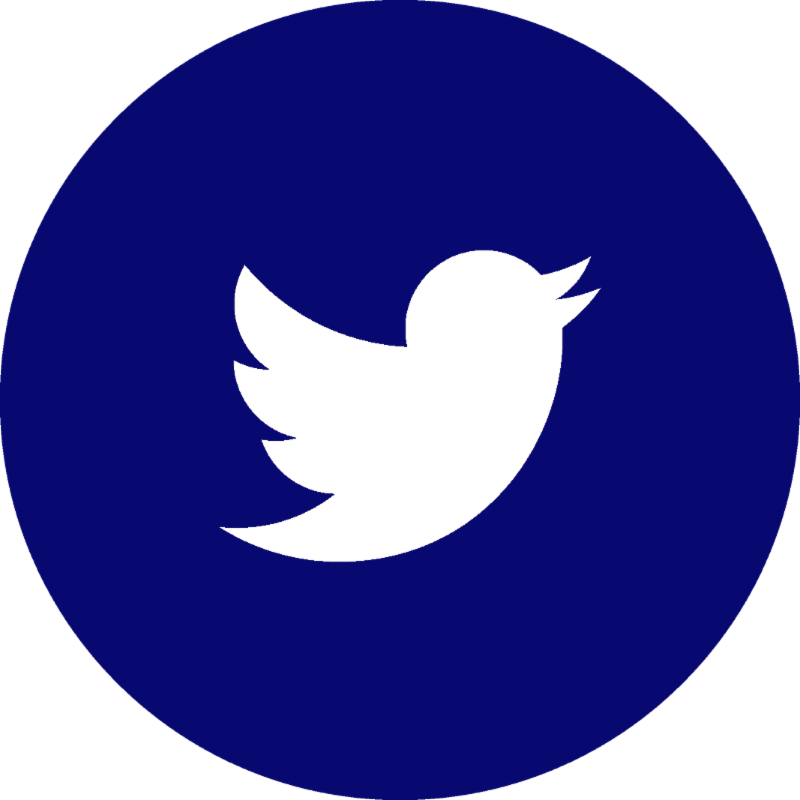 May 20, 2019: City Council Meeting; Budget Study Session (as needed). On November 19, 2018, the City Council approved the formation of a Measure "A" Community Advisory Committee to review the Annual Measure "A" Report and provide general recommended budget priorities for the use of Measure "A" funds during the annual budget process. The committee will be made up of two residents, up to two business owners, up to two labor representatives, and one at large member. The Committee is expected to meet at least twice per year. Anyone interested in serving the community on the Measure "A" Community Advisory Committee is encouraged to apply. 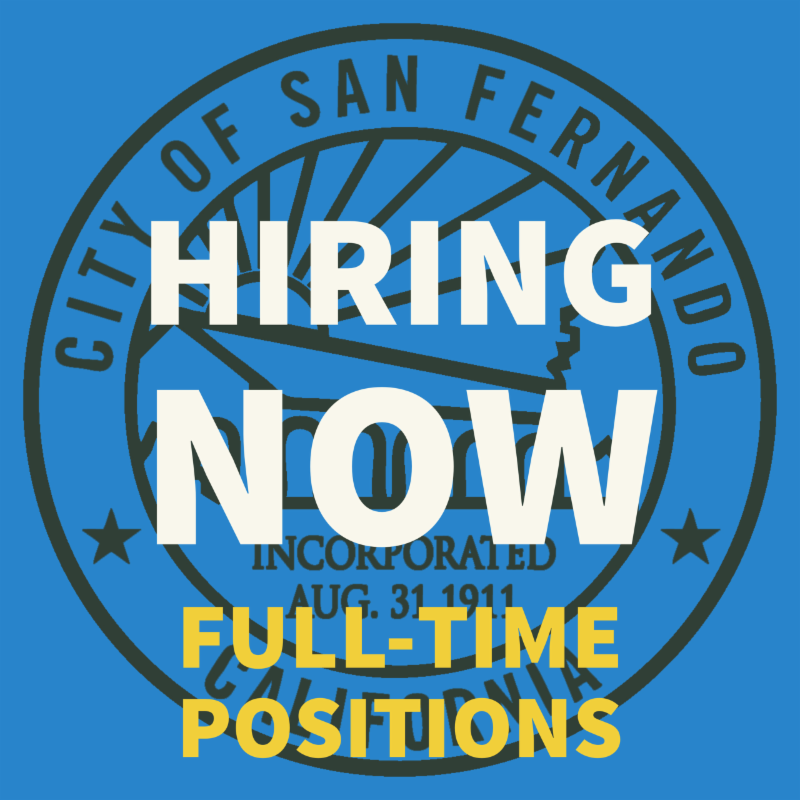 Applications can be found on the City website ( http://ci.san-fernando.ca.us/commissions-boards/). 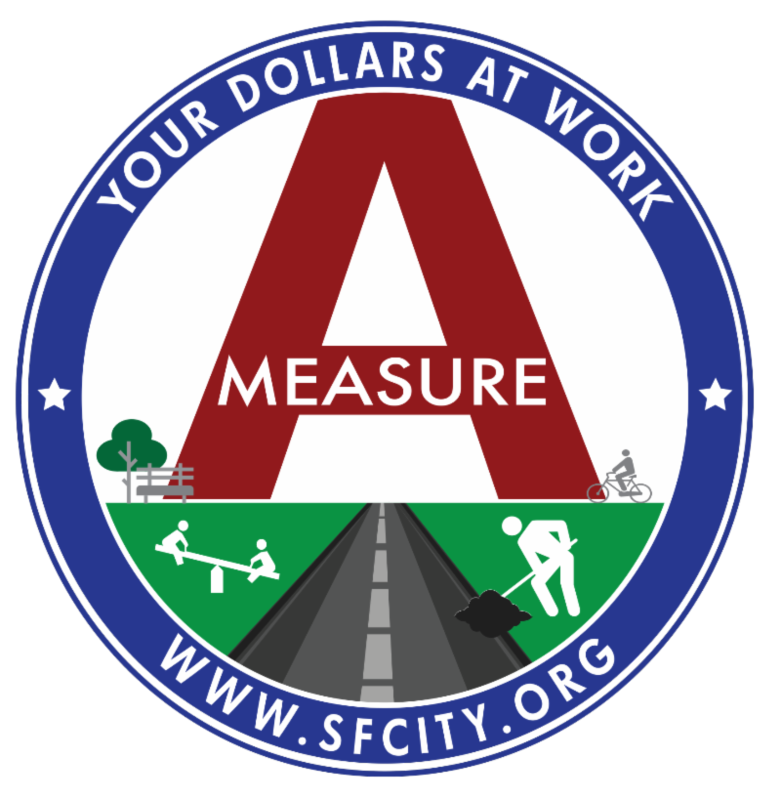 As a reminder, all of the City's financial reports, including annual budgets, audited financial statements, quarterly sales tax reports, and the Measure A Annual Report can be found under the Finance Department page on the City's website ( WWW.SFCITY.ORG). 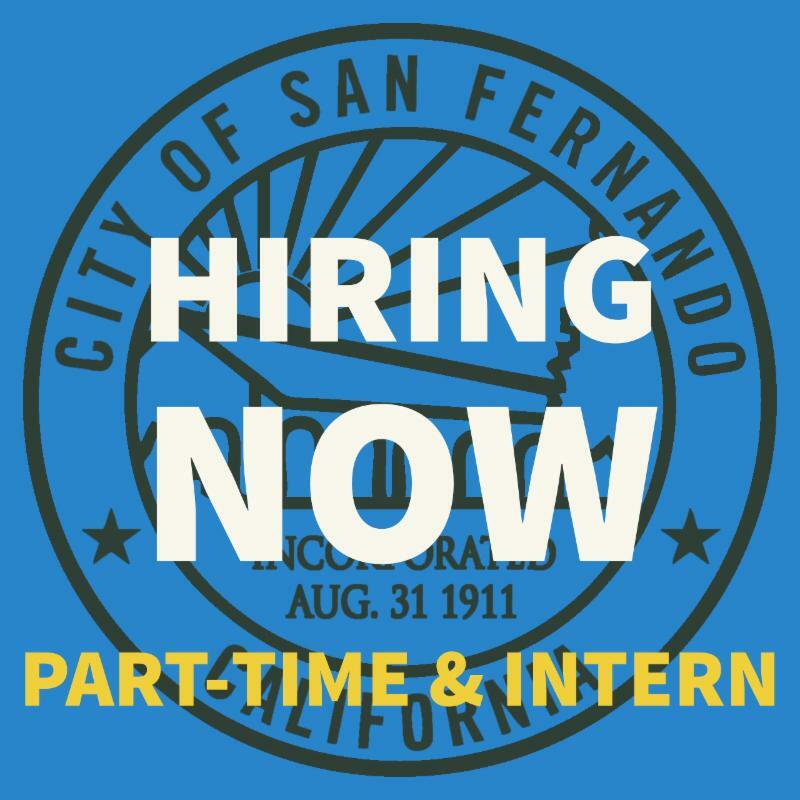 SAN FERNANDO IS HIRING; JOIN OUR TEAM! Have you thought about a career where you can be involved in serving the community and helping others? 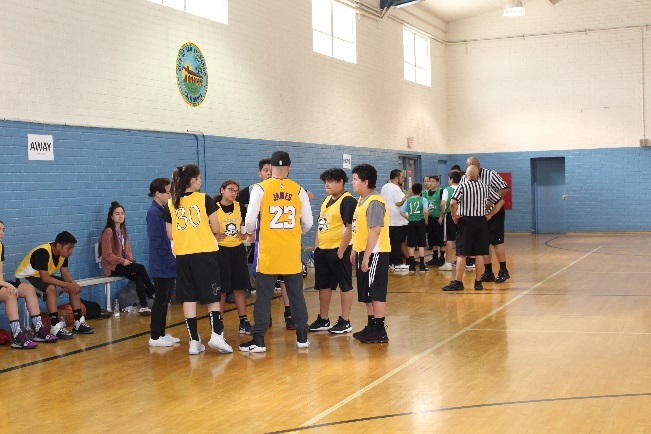 Applications are currently being accepted for full-time Police Officer, as well as for part-time Junior Cadet, Day Camp Counselor, Recreation Leader I and II, and Finance Intern. Filing for all the positions are open until filled. 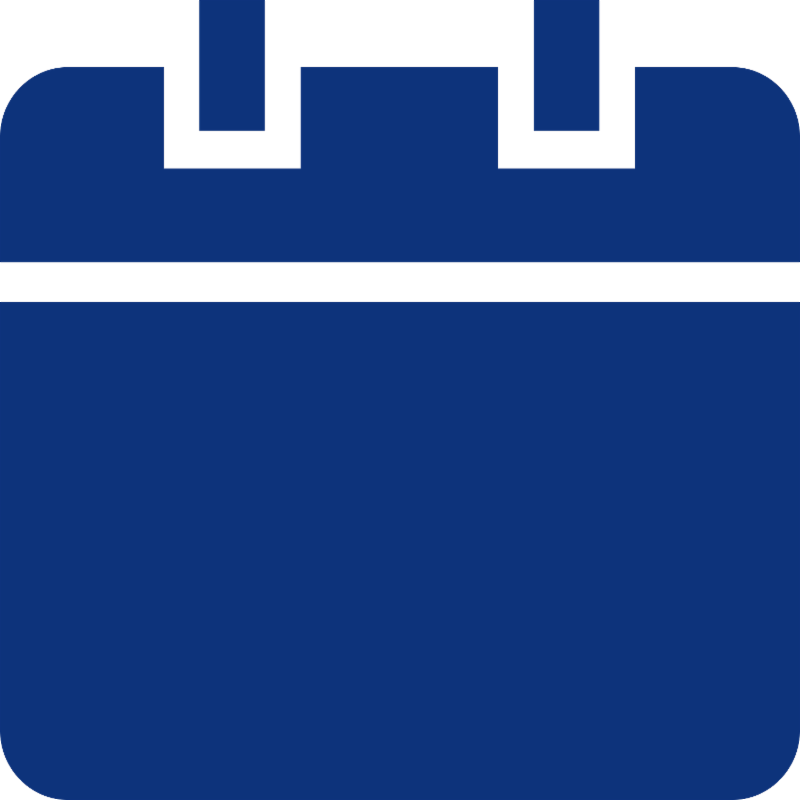 Recruitment for Director of Finance and Director of Public Works will begin soon, with the job flyer and Ads being posted in May 2019. Appointment of a new Director is expected to be made by September 2019. 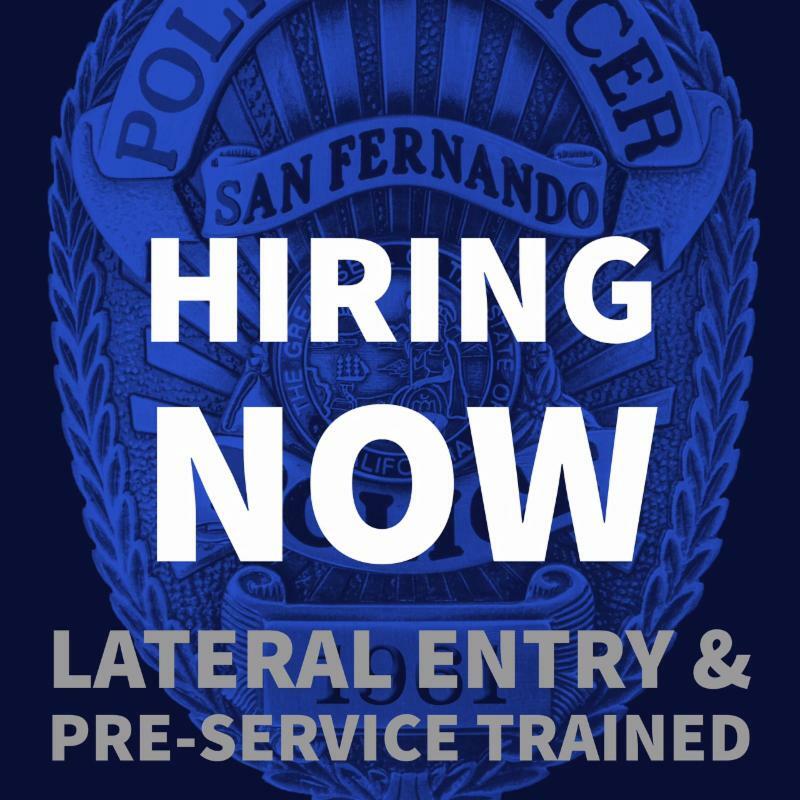 Filing for all the positions vary, we strongly encourage you to apply. In late December 2018, a male suspect entered the Home Depot, located at 12960 Foothill Blvd, took $1,700 worth of tools and attempted to exit the business without paying for the merchandise. A store employee contacted the suspect, but he refused to return the tools and threatened the employee with a Taser gun and bodily harm. The store employee followed the suspect to his awaiting vehicle, took a picture of the vehicle and license plate, and later gave that information to the responding Officers. Responding Officers attempted to locate the suspect and his vehicle and met with negative results. Through expert investigative techniques, Detective Cervantes identified the suspect and the witness also positively identified him as the suspect via a photo lineup. In February 2019, the Detective Division located and arrested the suspect for robbery. The suspect was also wanted in connection in multiple other grand thefts and robberies in the City of Los Angeles and the Antelope Valley. On February 28, 2019, Officer Esquivel was assigned a radio call of a battery investigation of a victim that was punched in the face by an unknown male adult. The case was assigned to Detective Cervantes, who re-interviewed the victim. After obtaining the victim's medical records, which revealed that she sustained dramatic injuries to her face, the case was escalated to a felony. The suspect was later identified, located and arrested by Officer Esquivel. On March 17, 2019, the Police Department's Traffic Enforcement Unit (TEU) conducted citywide enforcement to combat impaired driving. The operation was conducted between the hours of 6 pm and 2 am with five TEU members including Sergeant Aguirre, Detective Torres, Field Training Officer Pak, and Officers Najera and Licea. As a result, four individuals were arrested for DUI, three citations were issued including unsafe speed, minor in possession of alcohol and a stop sign violation, and four vehicles were stored/impounded for unlicensed driver and driver arrested. On March 1, 2019, at approximately 5 am, Officer Najera was on patrol in the area of Hubbard Ave and Glenoaks Blvd. Officer Najera observed two motorcycles speeding and attempted to initiate a traffic stop. One of the motorcycles slowed in an attempt to block Officer Najera from the other motorcycle which increased its speed. Officer Najera was able to catch up to the second motorcycle and the rider failed to yield to her emergency lights and sirens. A pursuit was initiated by Officer Najera and Officer Esquivel and Sergeant Aguirre assisted. After speeding on the wrong side of the road and on various sidewalks, the rider slowed and jumped off of the motorcycle. Officers attempted to place him under arrest however he refused to obey their commands and repeatedly placed his hands in the area of his waistband. Officers deployed a Taser and were able to effect the arrest. Once handcuffed, Officers located methamphetamine and a loaded handgun in his waistband. A DMV check revealed that the motorcycle was stolen and the rider had a felony warrant for his arrest for domestic violence. Outstanding work by Officers Najera, Esquivel and Sergeant Aguirre. On February 3, 2019, at 2:25 am, Officer Brittany Najera was dispatched to a burglary alarm at the T-Mobile store on Glenoaks Boulevard; Officer Esquivel and Sergeant Aguirre responded to assist. Upon their arrival, responding Officers observed that pieces of the business's ceiling were disturbed, as well as the suspect inside the store. A perimeter was formed and the business owner was contacted to provide access to the business. Officers entered the business, but were not able to locate the suspect. They determined that he was most likely on the roof and obtained a ladder to gain access. Once on the roof, Officers located the suspect hiding behind the air conditioning unit. The suspect was arrested without incident and charged with burglary. Excellent response and arrest by Officers Najera and Esquivel and Sergeant Aguirre. On February 8, 2019, at 9 pm, Officers Esquivel and Willmont stopped a man riding a bike without a headlight in the 1400 block of San Fernando Rd. The rider saw the officers, failed to stop as ordered, rode his bike to an adjacent business, and ran inside despite officers ordering him to stop. Officers gave chase and followed the rider into the business and observed multiple known San Fer gang members inside. 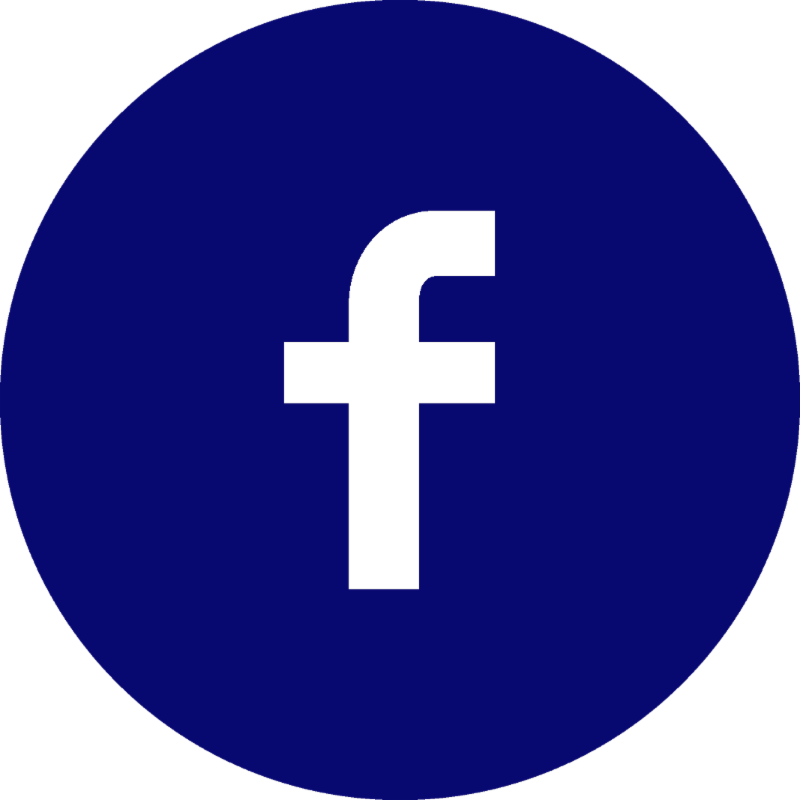 Once inside the business, Officers observed multiple computer stations and individuals seated in front of them and one individual alerted the patrons of the police presence and to shut off (or break) the computers. Officers detained the original bicyclist and requested additional units. As additional officers arrived, the occupants of the business were ordered out and a search warrant was obtained. A total of 11 individuals were arrested and charged with gambling, narcotics possession and various warrants. Excellent observation by Officers Esquivel and Willmont! In December 2018, the City submitted a City Service Request to Los Angeles County Public Works (LACPW) to conduct a feasibility study and develop recommendations with cost, for enhancing the existing barriers on the Glenoaks Boulevard Bridge to improve pedestrian safety. As part of the feasibility study, LACPW was asked to examine site constraints such as right-of-way, existing bridge member capacities, existing utilities, and Americans with Disabilities Act (ADA) requirements. LACPW completed the study and proposed two alternatives. Based on the two alternatives recommended by LACPW, the City Council approved Alternative 2, which calls for bolting a Caltrans Type 7 Chain link railing to the side of the existing deck without modifying the existing steel barrier. Holes would need to be drilled at regular intervals into the side of the deck. Threaded stainless steel reinforcing rods would be inserted into the holes and bonded with a chemical adhesive. The threaded rods would then be used then be used to secure plates upon which posts for the Caltrans Type 7 Chain link railing would be welded. This new fencing would increase pedestrian safety in a quick and economical way, without significant impact to traffic during construction. As part of the City’s Fiscal Year (FY) 2018-2019 Budget, the City Council approved the Glenoaks Sewer and Water Improvements Project, which involves the installation of new sewer and water lines. Additional work includes manholes, laterals, sewer bypass, CCTV camera inspection, water services and meters, sewer tap, and miscellaneous concrete work. The design for this project has been completed and the City Council recently approved the award of the contract to the low bid contractor. The construction work on this project is expected to start in late April 2019. Excel Paving started work on the 2018-2019 CDBG Project – San Fernando Road (between S Huntington St and San Fernando Mission Blvd) which includes removal and replacement of sidewalk, access ramps and repaving of the street. Ficus trees along the stretch of the project had to be removed due to disease. Work is scheduled to be completed in early April 2019. On February 4, 2019, the City Council approved initiating the proceedings for the Fiscal Year 2019-2020 Landscaping and Lighting Assessment District (LLAD) and ordered the Engineer’s Report. The LLAD is an assessment on each parcel to pay for the operation of streetlights throughout the City. The Engineer’s Report will be presented to City Council on May 6, 2019 and the public hearing is scheduled for June 20, 2019. 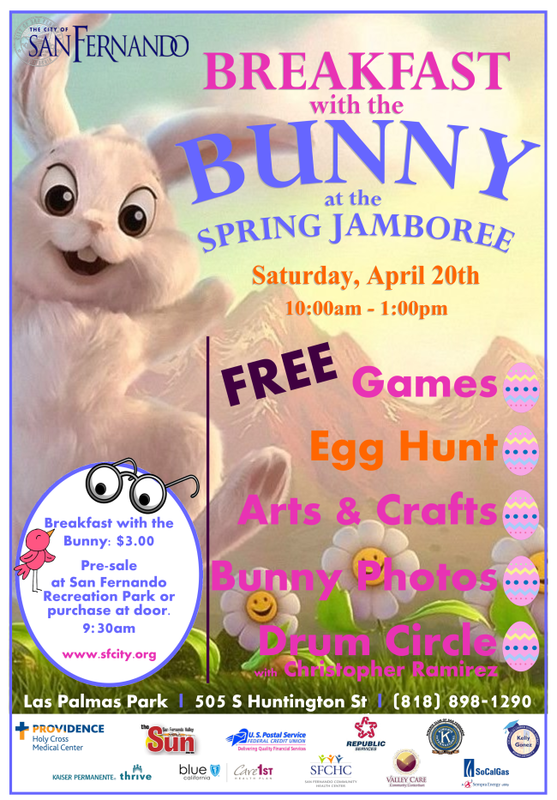 Join us for a day of fun for the entire family at our annual Spring Jamboree and Drum Circle JAM Session! FREE activities include arts and crafts, face painting, and games. 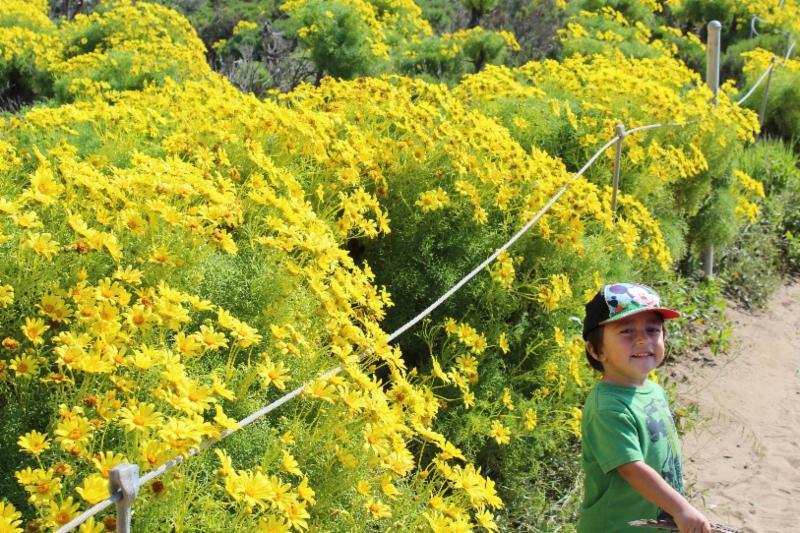 Click Here to view the Spring Programs Brochure for April 2019 through June 2019. 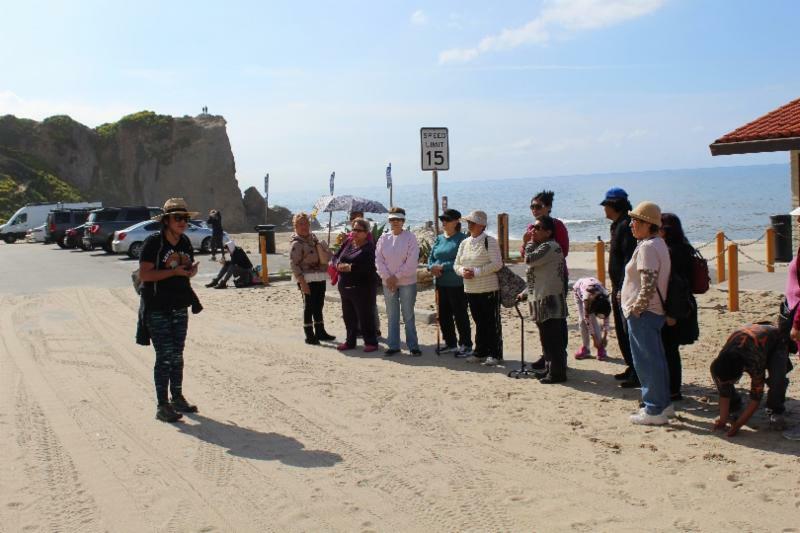 The Recreation and Community Services Department arranged a Family Hike event to Point Dume, in Malibu, on March 9, 2019. The free event was sponsored by the National Parks Conservation Association. 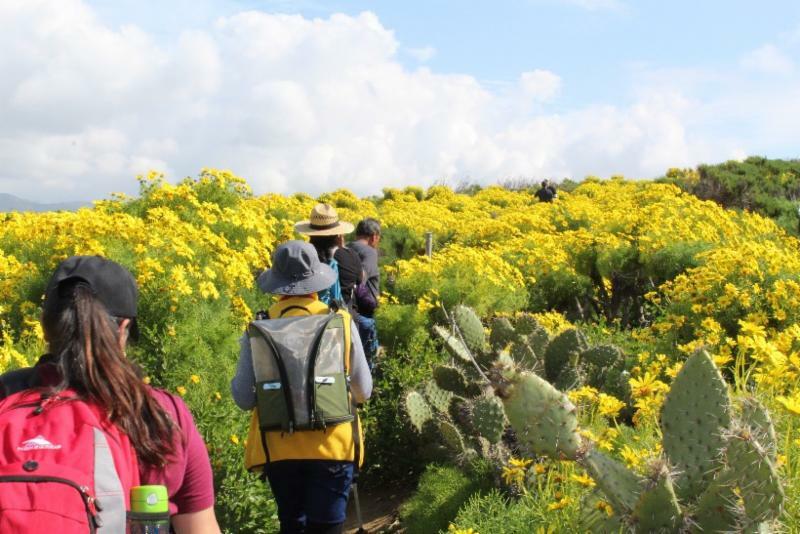 Approximately 50 participants registered to attend the hike which included transportation, a guided tour and lunch. Hikers reported whale and dolphin sightings. The weather was beautiful and all had a wonderful time. 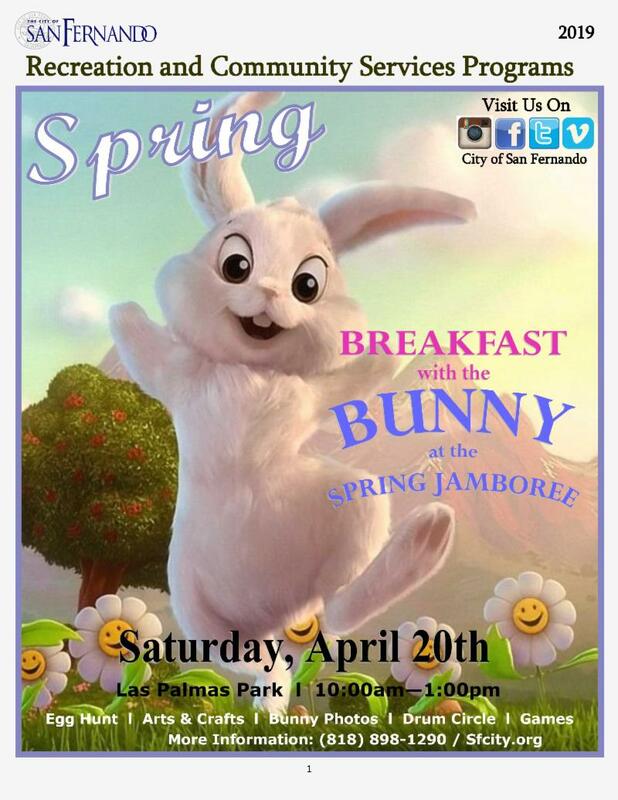 The Las Palmas Club will hold their Spring Dance on Saturday, April 20, 2019, from 7 pm to 12 am, at Las Palmas Park. Come and dance the night away to live music and enjoy raffles and door prizes at the Las Palmas Park gymnasium. Ticket Cost: $15 for Club Members; $20 for Non-members. 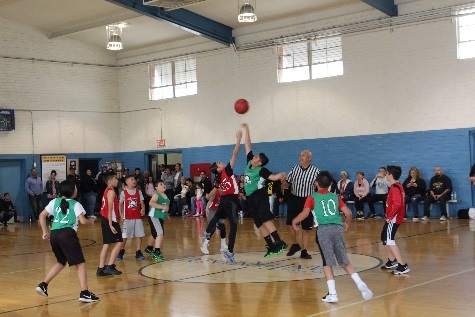 Contact Las Palmas Park for more information: 818.898.7340. 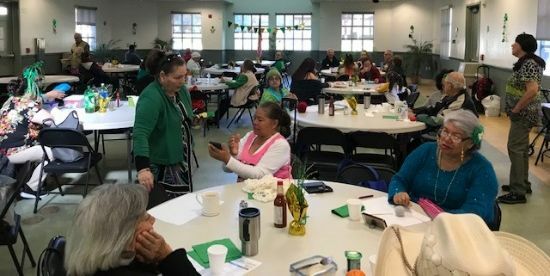 The Elderly Nutrition Program held a St. Patrick’s Day Celebration Day on March 15, 2019, at Las Palmas Park. Participants enjoyed delicious treats, music and several raffles. Celebrate Older American’s Month with us at the annual Senior Expo! 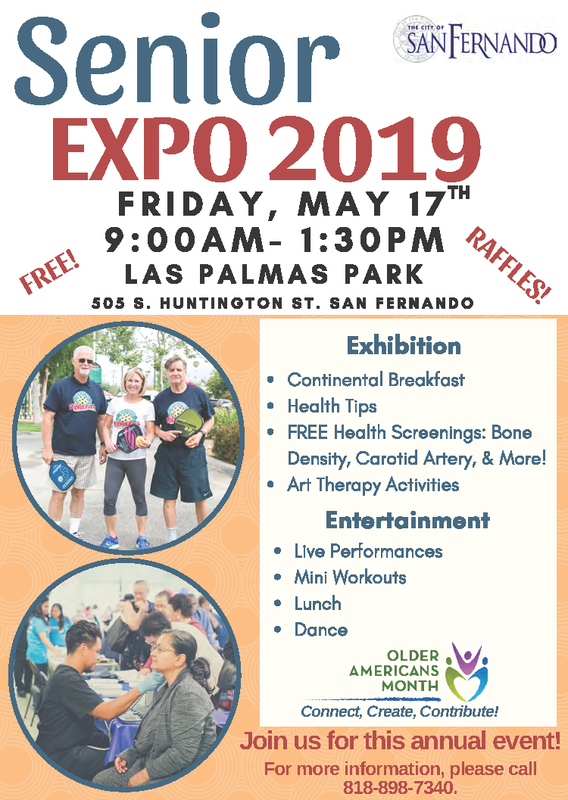 Join us for free health screenings, continental breakfast and lunch, presentations on health and wellness, and valuable resources from 20+ agencies. Visit our website for a full listing of Public Meetings, City Hall Hours, and Special Events. 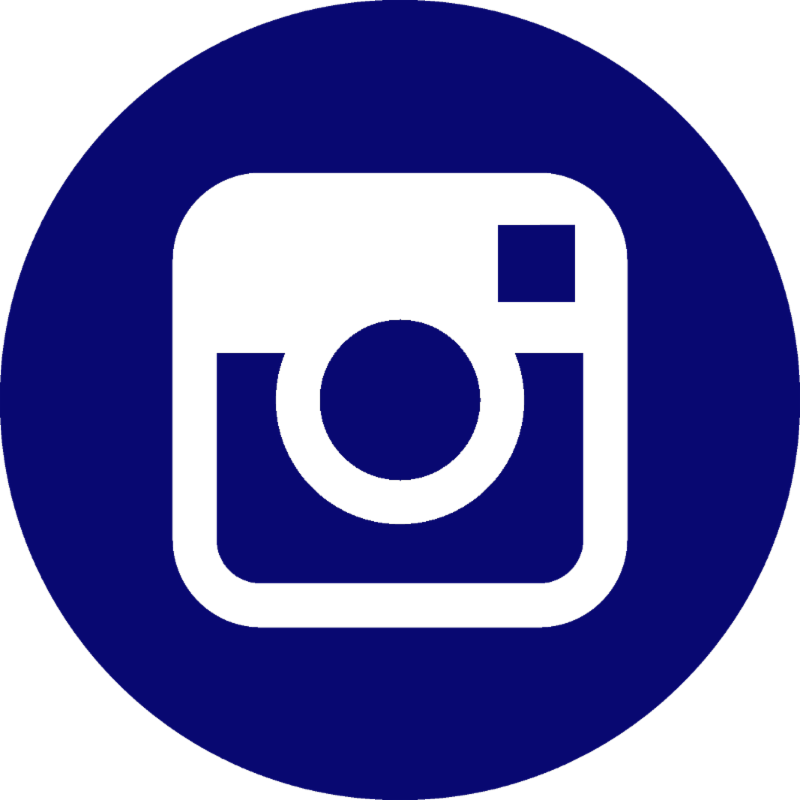 VISIT, FOLLOW AND LIKE US!